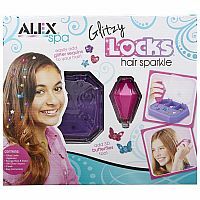 Glitzy Locks Hair Sparkle makes your hair shimmer! 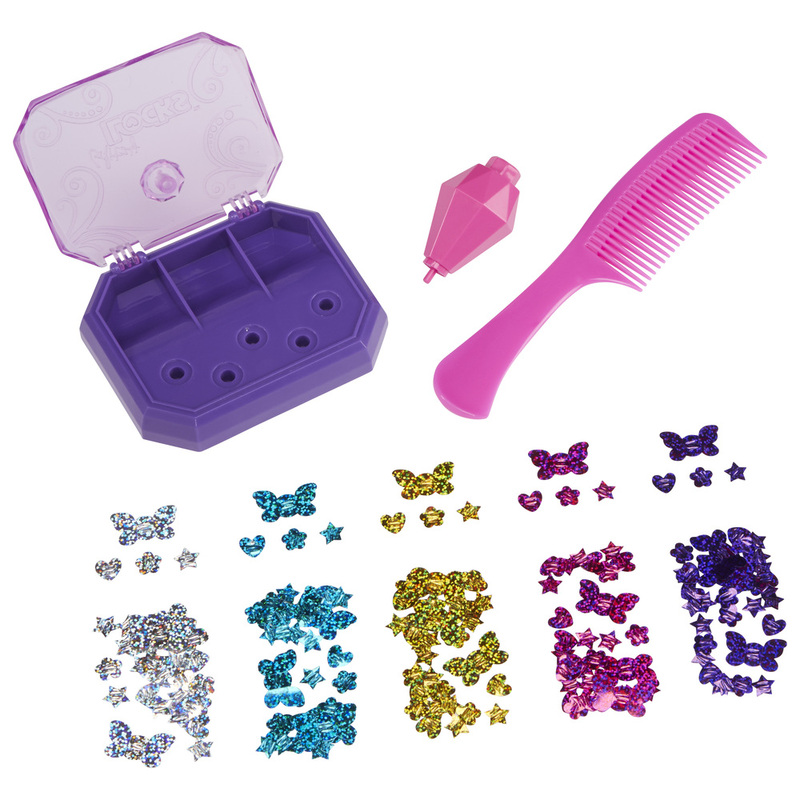 Use a special applicator to add glitter sequins and butterfly shapes to your hair. 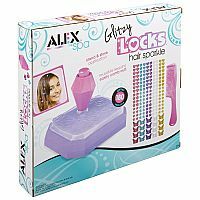 Just place the applicator onto a shiny sequin, to load, then put in where you want it to go and gently press the button to attach it to your hair. Repeat as many times as you need, to create a dazzling hairdo. Plus, it works on all hair types! 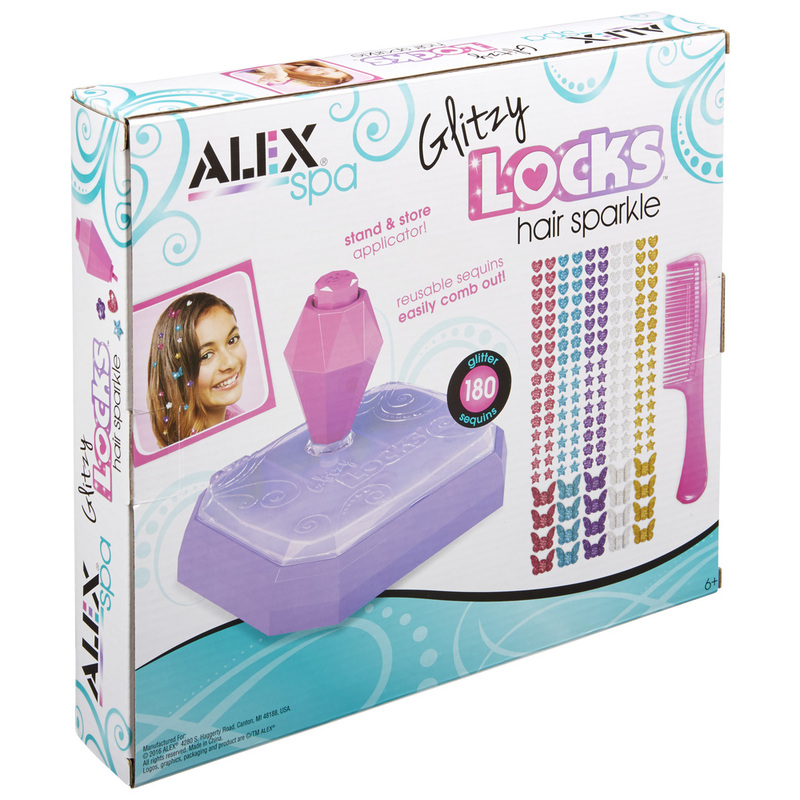 When you’re finished, the sequins just comb right out of your hair. 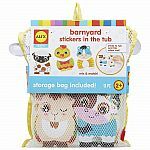 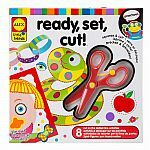 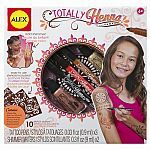 Includes a Glitzy Locks applicator, storage base and stand, 180 glitter sequins, a comb and easy instructions. 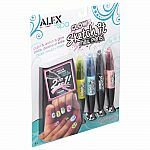 Glow Sketch It Nail Pens"